2018 has essentially been the year of tourers and ADV-touring motorcycles. 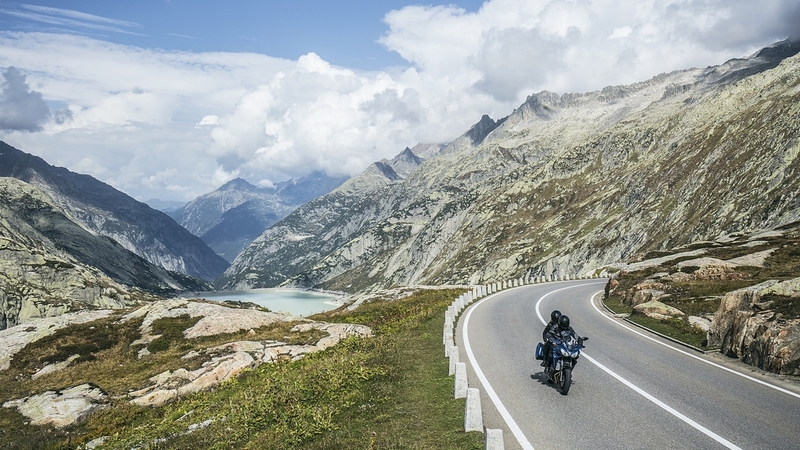 Yamaha already boasts of a comprehensive line-up of touring motorcycles. 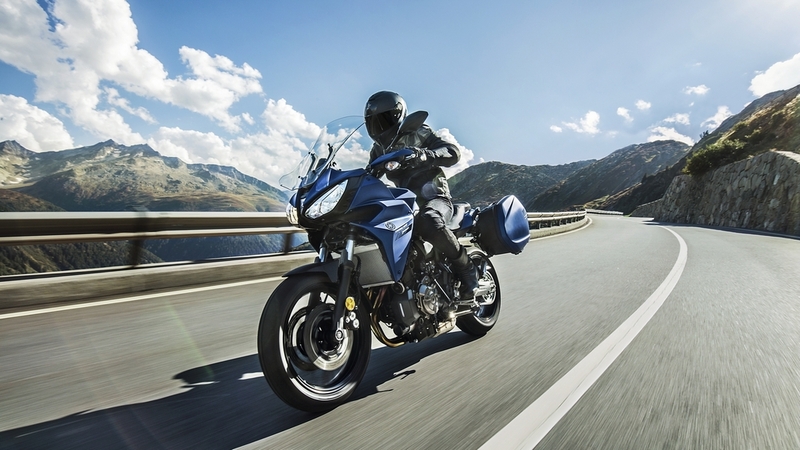 Strengthening their middleweight touring segment is the new 2019 Yamaha Tracer 700 GT. The GT model features quite a number of additions over the base Tracer 700 model. 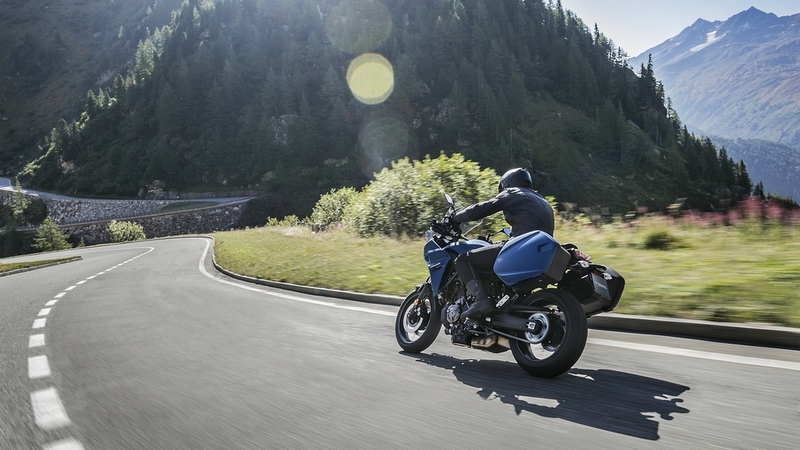 These additions include a high touring screen, ergonomic changes in the seating and color-matched panniers. The fuel-tank can hold 17 litres of fuel which, considering the fuel efficiency, will give the Yamaha Tracer GT a respectable range. Rest of the things are in line with the base Tracer 700 such as the chassis and the 689cc, 2-cylinder, crossplane engine. 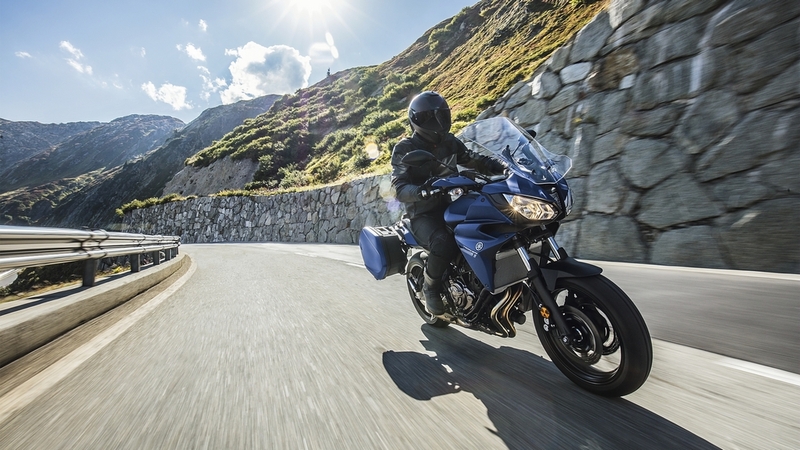 As told by Yamaha, the Tracer GT will deliver great long-distance riding comfort with compromising the handling and will offer the same agile and sporty ride. The colors available are Phantom Blue, Tech Black or Nimbus Grey with red details. kaustubh_vaze, krishna77 and RE "H" like this. This would've been the prefect motorcycle to bring to India, to take on the mid range tourer market. But this is never coming here, right? Lokks smashing though.